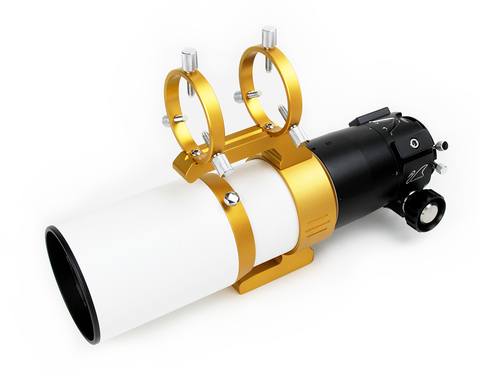 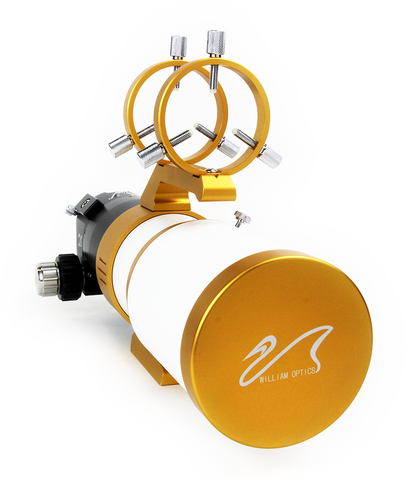 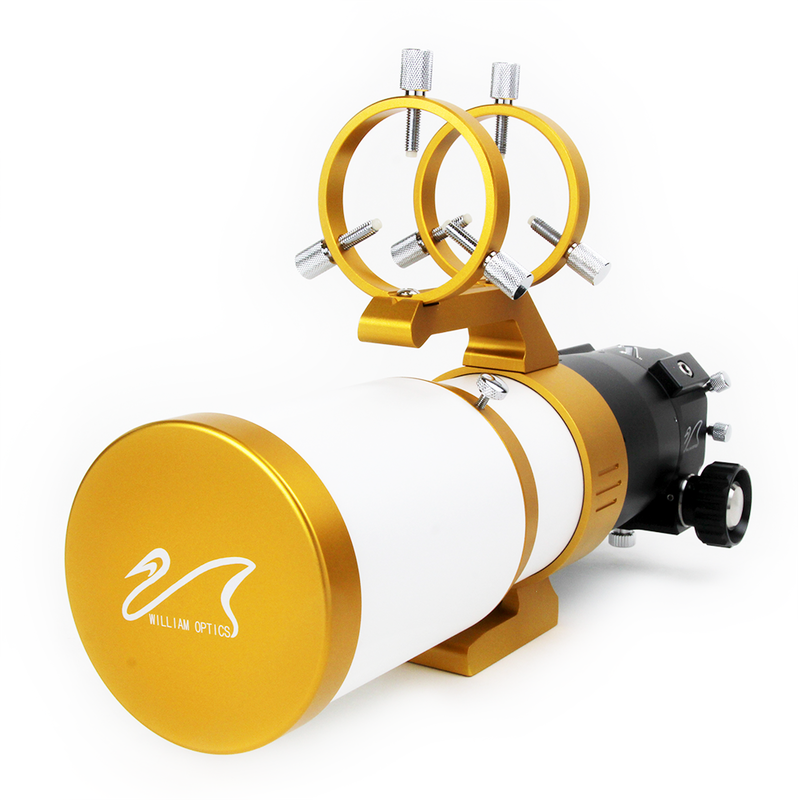 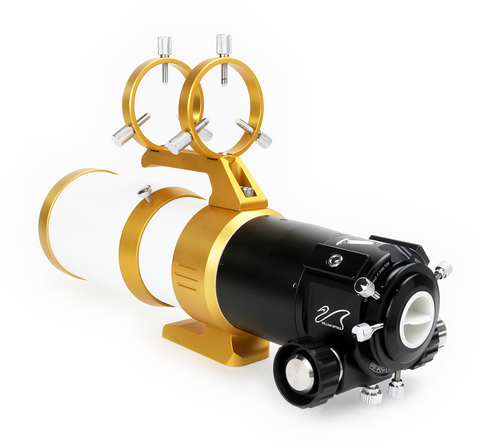 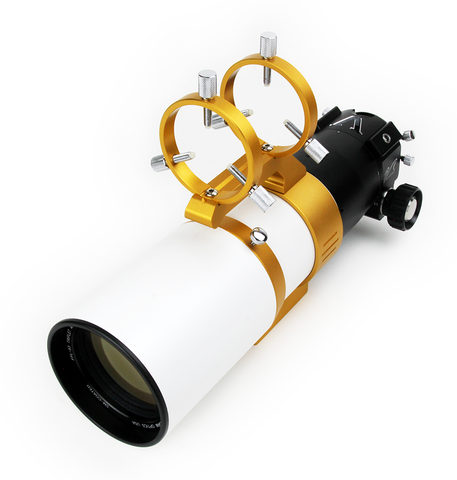 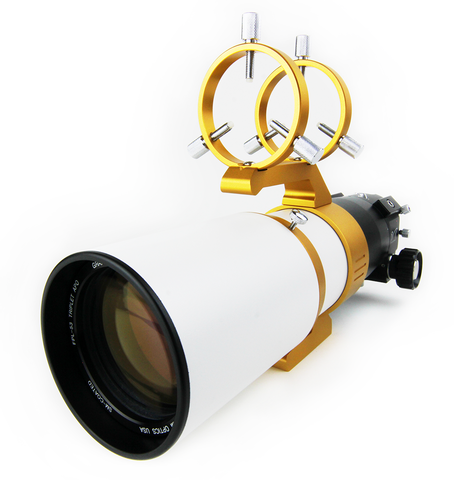 · New ultra smooth 2" Crayford V-power edition focuser with 1:10 dual speed: a treat to use during astrophotography. No image shifting (capacity 15lb.)! ‧ Chromed, soft thumbscrews, easy to use even with gloves on. 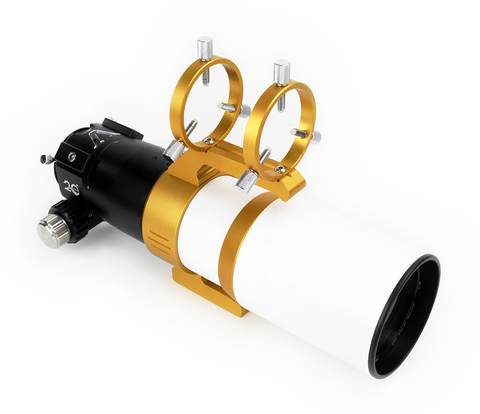 ‧ diamond-coated drive system: very smooth, no lateral movement or tilting. 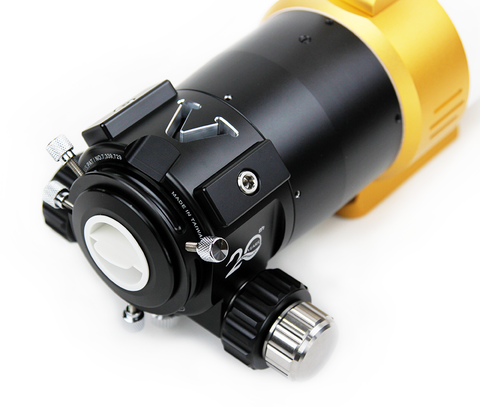 · Carry handle with V-shape night glowing illuminator. 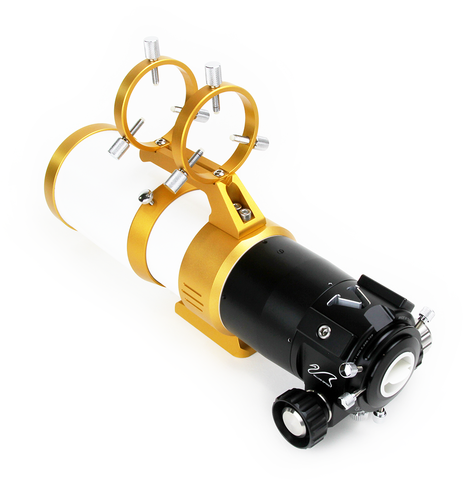 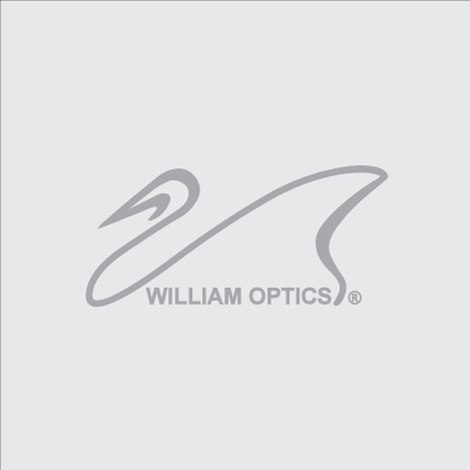 · 90mm mounting rings are optional.